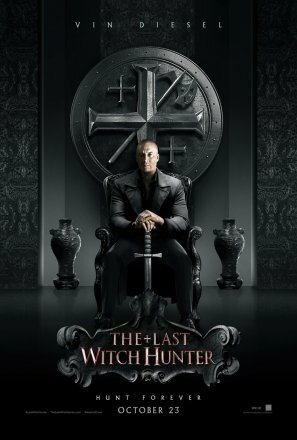 Comic Con is a great time for posters and trailers to get released. 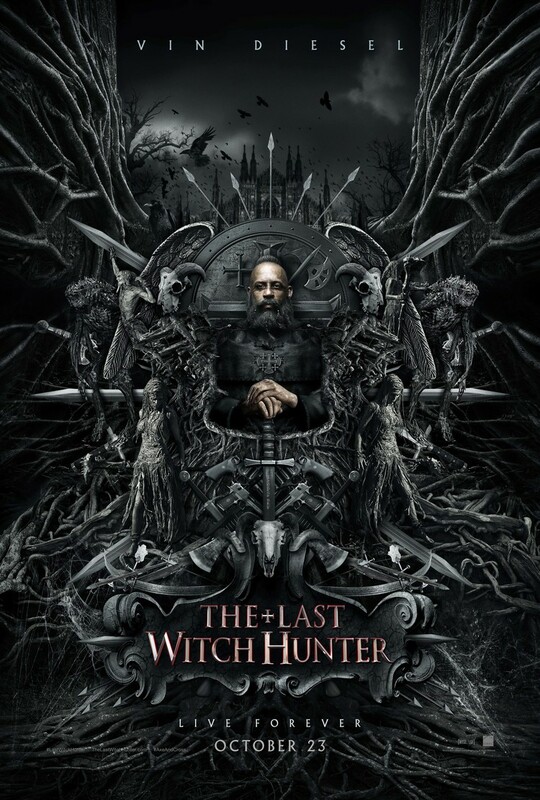 Today, Vin Diesel’s The Last Witch Hunter saw two great posters hitting the floor. Check them out below. 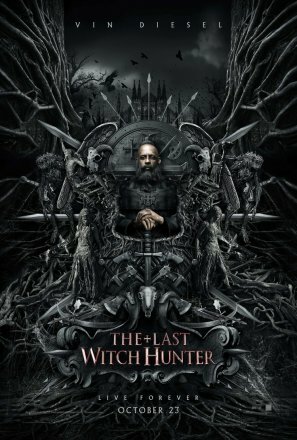 The Last Witch Hunter is set for a October 23 release and also stars Also starring Rose Leslie, Elijah Wood and Michael Caine.